When you reach your desired retirement age, you have several options presented to you. 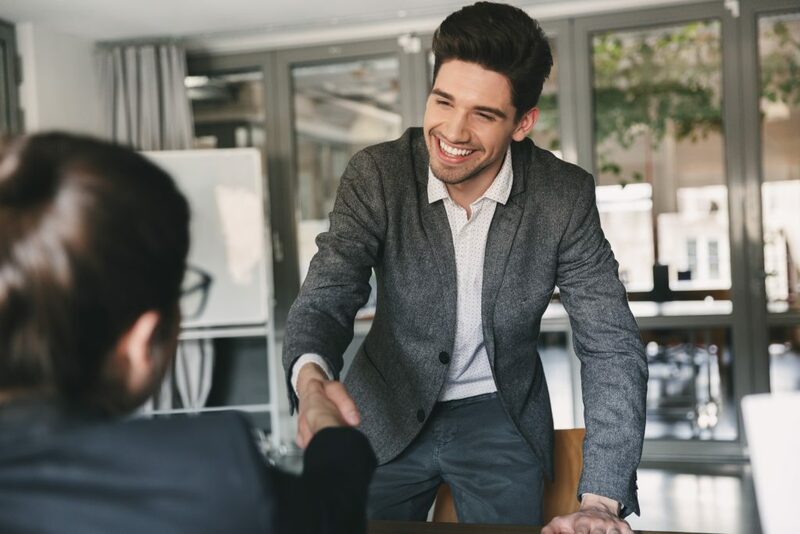 It is important to seek advice on which is the best for you as some options, when taken, are final and irreversible, and may not be in your best interests. Typically, at retirement you will have a choice of taking a lump sum based on the number of years’ service you have and your final salary or taking one equal to 25% of the total value of all your pension funds. Based on which decision you make regarding the lump sum, you may then use the balance of funds to purchase an annuity or pension for life your only choice if you opt for the salary/service option, or invest in an Approved Retirement Fund (ARF) from which you must draw an annual income equal to a minimum of 4% of the value of the fund. In some cases, you may opt to take the balance of the fund as a lump sum, subject to income tax at your marginal rate, and PRSI and USC, if applicable. In both the ARF and taxable lump sum options, if you cannot demonstrate that you are in receipt of a guaranteed lifetime annual income of €12,700 or more, you must first invest €63,500 into an Approved Minimum Retirement Fund (AMRF). The capital within this fund cannot be accessed before the age of 75, unless you can demonstrate the guaranteed lifetime income. However, you will be permitted, in the meantime, to apply each year for a once-off payment of up to 4% of the value of the fund. Whether you opt for the annuity or the ARF option, your income will be treated as such and subject to income tax, PRSI and USC as applicable. Please note that the investment growth within the ARF and AMRF is tax free. Unless provision has been made for your spouse, an annuity will typically cease on your death. However, if you have invested in an ARF and/or AMRF, the value of these funds, on your death, will either transfer tax-free to your spouse, or form part of your estate. Please note that although a spousal transfer is tax-free, he or she will be obliged to take a minimum annual income equal to 4% of the funds value, which income will be liable to tax as previously described. MoneyCoach’s team of retirement planning advisors can assist you in establishing which option is the most suitable. We suggest that you start looking at your options well in advance, at least 5 years, of your targeted retirement age, to give you a chance to maximise your final pension fund. This could involve increasing your level of contributions or amending your fund choice to optimise your funds investment performance. 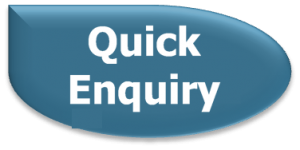 Why not contact us for more information – click Quick Enquiry, Live Chat, or go to our Contact Page.